Clowns are an integral part of the Mystic Shrine and are referred to as “the Heart of Shrining”. Because of our costumes and antics, we are the most publically recognized unit in Al Shamal. Although we enjoy a good time, we do not do so at the expense of others, and the purpose of our clowning is to entertain and provide enjoyment to all age groups while promoting the Shrine. In addition to our support of the Shriners Hospitals for Children, the clowns also raise funds for our own philanthropy, The Sneaker Fund. The Sneaker Fund originated when a clown, on one of his many hospital visits, recognized the need to provide burn patients entering our hospitals with safe, non-slip footwear. It was important that this footwear be hygienic and prevents static charges which can be so painful to tender burned skin. From the humble beginnings of The Sneaker Fund, Shrine Clowns now raise over a quarter million dollars annually. 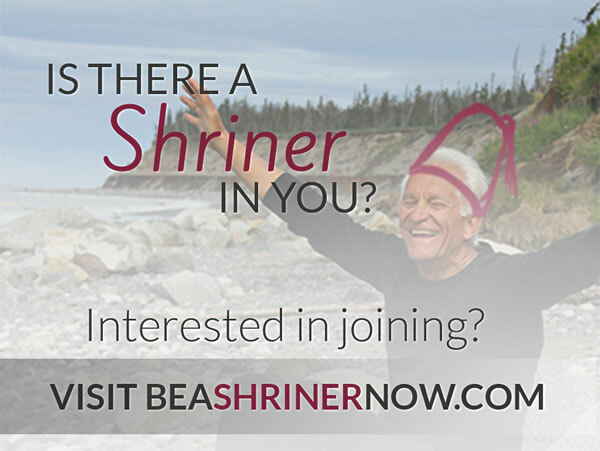 Research carried out in Shriners Burn Institutes has been responsible for a number of advances in burn treatment. In the last century alone, the average stay of a burn patient has been cut in half. In areas where Clown Units are situated close to Shrine Hospitals, frequent visits are part of the recovery process. We meet the second Monday of each month, except July and August, and all Nobles are welcome. New Clowns are provided training and help. Our uniforms need not be expensive. Our dues are amongst the lowest of all Units. There are all kinds of benefits such as memberships in Regional and International Clown Associations. For the really keen there is Clown College and a variety of clowning seminars available. We are for the young at heart and spirit. Our ages range from 30 to 80 years old. We are often accused of being “a bunch of clowns”. So why not consider joining one of the happiest Units around and being a part of the “Heart of the Shrine”. After all, there is a little clown in all of us just asking to be discovered.